As part of our Case Closed series, we highlight cases that we were able to investigate and see through to a conviction and sentence. Our goal is to always see these cases ended, which is why we are determined every step of the process to see it all the way through. After an investigation by Brumell Group, conducted on behalf of our client, this case was tipped to the Department of Insurance Fraud (DIF). After further investigation between Brumell Group and DIF, an arrest warrant was issue on August 3. The claimant was subsequently arrested on August 5 and on October 9, Ms. Dora Patricia Ortez plead guilty to second degree worker’s compensation fraud. 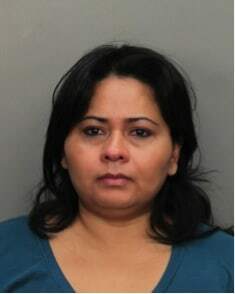 She was sentenced to five (5) years of Administration Probation and restitution. 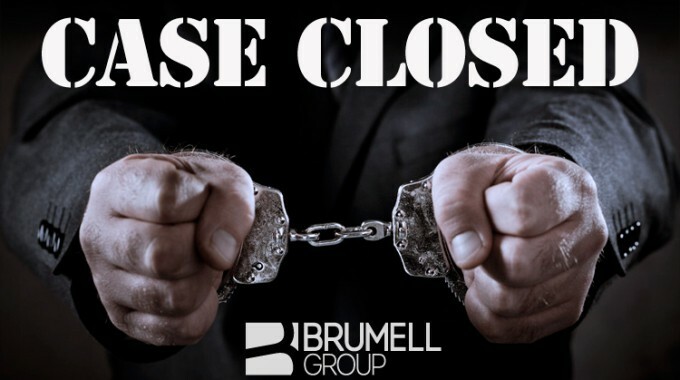 At Brumell Group, our Special Investigative Unit works tirelessly to fight fraud and ensure that justice is being served. We assist with a wide range of additional services, including vendor management, internal investigations, and other investigation services. Contact us at (877) 760-0170 to see how we can help you.